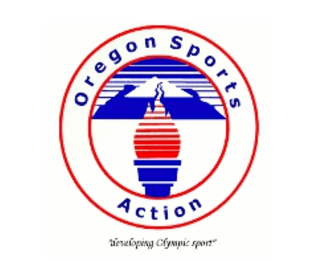 Oregon Sports News feeds the conversation with entertaining and opinionated content surrounding the top Oregon sports news. Our extremely cost-effective digital advertising solutions will effectively target audiences that are pre-disposed to buy your products and services. How low? Our tile ads start as low as $500 a year! Newspapers can charge as much as $230 for a column inch, in black and white, for one day. Banner ads on major local websites can charge as much as $1,000 for one day. And TV or radio? Forget about that. Over 3,500 unique visitors a week. Partnerships with various news organizations including Comcast SportsNet, KGW, GoLocalPDX, Seattle PI, FOXSports.com, Yardbarker, and more. Columns appear on all our partner sites, along with various other media outlets including ESPN.com, BlazersEdge, Bleacher Report, and more.